Over the last couple of years, many of you have been kind enough to express an interest as to when the sequel to The Wedding Shroud will be available. 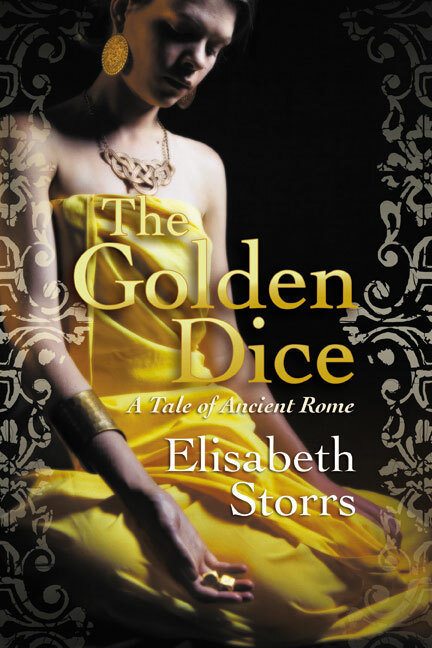 I’m now happy to announce that I plan to release The Golden Dice on 3 July. It’s been a roller coaster for me during this time as the contract with my Australian publisher fell through and I faced the prospect of being unable to publish this second book in the Tales of Ancient Rome series. Luckily, the new world of independent publishing came to my rescue. As a result I’ve been able to reach readers all over the world instead of just in the Antipodes. I’m in the final stages of formatting now. And for those who haven’t delved into The Wedding Shroud, I’m confident you will have no problem in following the action by opening the pages of The Golden Dice first. In this second volume of the Tales of Ancient Rome trilogy, the lives of women in war are explored together with the sexuality, religion, and politics of Roman and Etruscan cultures, two great civilizations of ancient history.